Description Visitors are limited to 48 hours and must anchor in the designated area in the southern end of the harbor with good holding in mud. 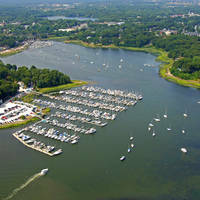 Beware of shoaling on the west end when entering the harbor. No reviews yet! 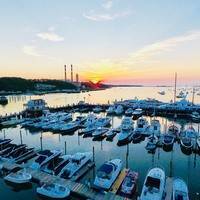 Be the first to write a review of West Neck Harbor Anchorage.